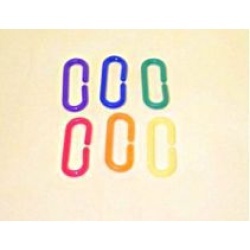 Linking Links Assorted Shapes 1"
Linking Links Oval Shape 1 1/2"
Crazy links in assorted colors. 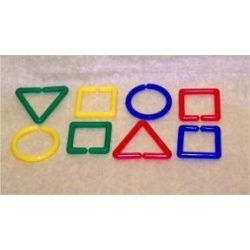 Link these plastic pieces together or use them separately in your toy making projects!! 2 to 3 in. approx. Assorted colored crazy links. Bumpy textured links in bright neon colors. Great for large toy making projects!! 2 to 3 1/2 in. approx. 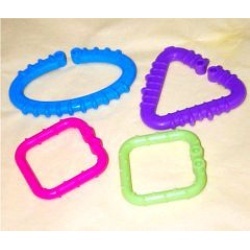 D-Rings for making hanging toys or use alone. Comes in assorted colors. 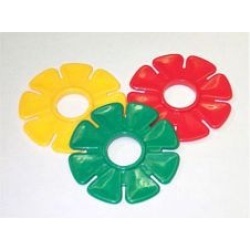 Brightly assorted colored daisy rings for your toy making. Think of all the neat ways you can incorporate these into your creations. Sliding fun, clank against wood, sandwich between other parts, a fun foot toy too. Assorted drilled out plastic dino shapes for your toy making projects. 3 to 4 inches approx. Assorted little drilled out plastic duckies for toy making variety in your projects. Assorted drilled out plastic fish shapes for your toy making projects. 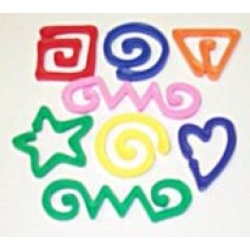 Assorted heavy weight drilled out plastic sea shapes for your toy making projects. 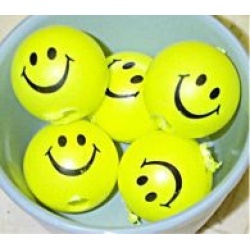 Drilled out plastic smiley balls for your projects. 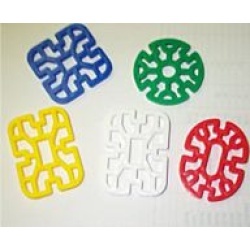 Heavy duty plastic flakes in assorted shapes. 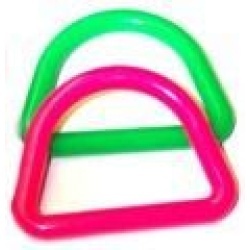 Great addition to your toy making projects or to use as a base. Assorted colors. 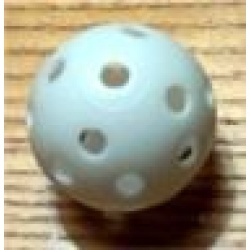 Practice golf balls for your toy making in white. 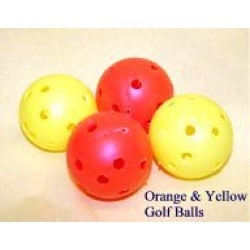 Orange and yellow plastic golf balls for your toy making projects!! 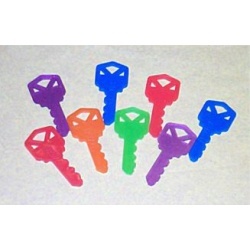 Plastic colored keys. Great for toy making projects. 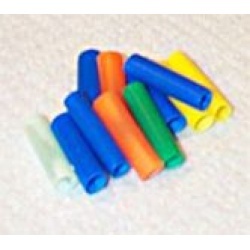 Light weight plastic straw tubes for your toy making in various colors. 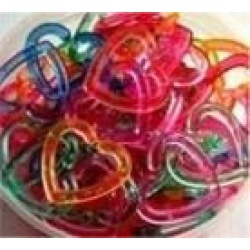 Plastic linking hearts for toy making in assorted colors. 1" Links where you can get creative and link them together for your toy making creations. They come in various colors and shapes. These are heavier for bigger guy toys. 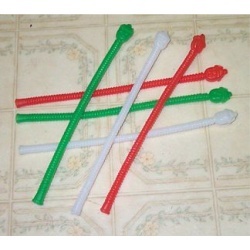 1 1/2" Assorted colored links. Make a chain for your birdie or use in toy making projects. 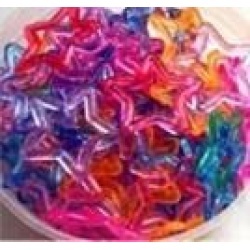 Plastic linking stars for toy making in assorted colors.